Throughout history, Iran and Korea have kept their friendship. Even during World War II, they have maintained a relatively friendly. Diplomatic relations between Iran and Korea were formally established in August 1929 and have continued until now. Korean tourists have a good tourism infrastructure. We have access to the vast Korean taste. 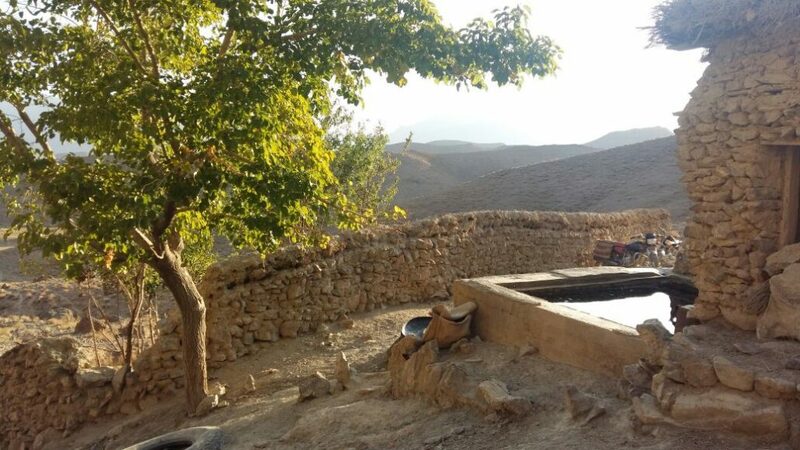 Korean enjoys of variety In Iran nature. The humid and wet climate with sea and jungle symbols in the north beside vast and dry desert with warm weather in the center against hot and humid space with ocean view the south can attract all different tastes. 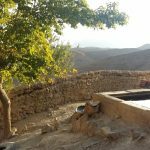 Iran nature also offers some absorbing area such as rising mountain mineral waters fountains, florid plains and so on…. You have especially tour itinerary here. This specific tour is allocated to the Korean nationality albeit. 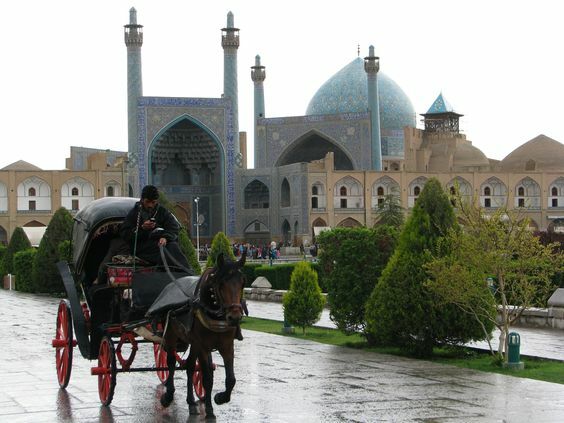 It is just a sample tour and you can offer another routes and destinations. Absolutely, the tour scheduled can be changed according to your taste and interest. 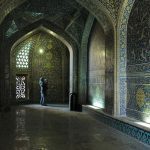 For more information about different nationality tours, please refer to Iran-tours. Thanks for great diplomatic communications between Korea and Iran; Korean citizen can get an Iranian visa in two ways easily such as normal visa and on arrival visa. For normal visa, we do Visa procedures for you. 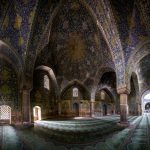 After receiving your personal data for the application form, we will apply for your Iran visa authorization number from the Iranian ministry of foreign affairs. 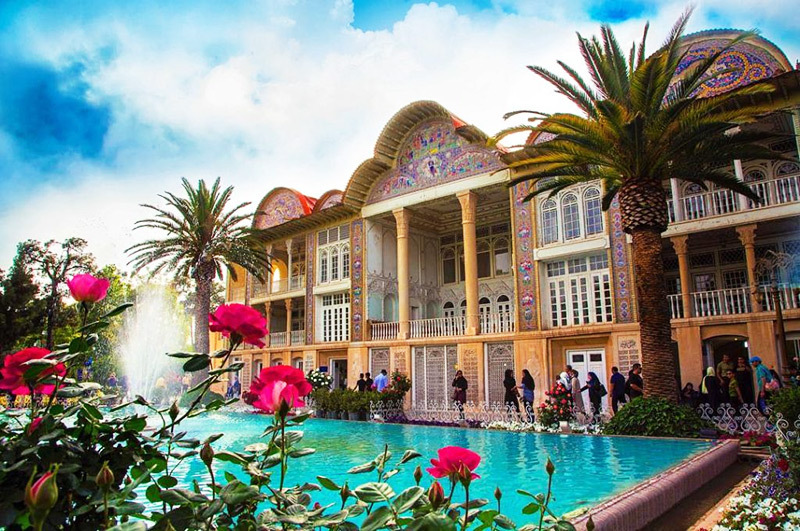 After getting authorization number, take to the Iranian embassy or consulate that visas are currently issued in your country. 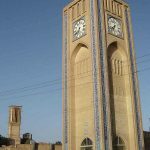 You can also get an Iranian visa on arrival but before that, you have to get an authorization number from the Iranian ministry of foreign affairs by presenting your data for the application form. Visa on arrival issue at the airport for 14 days and will be extended 14 days more if you want to stay longer. 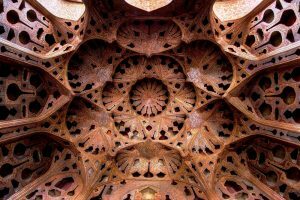 For more information, please refer to Iran-visa. 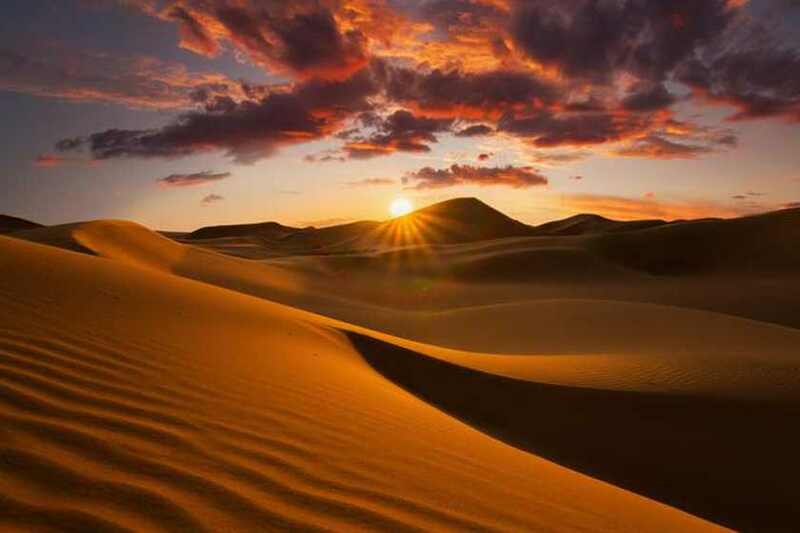 After breakfast, you’ll drive out of the city to varzaneh desert. 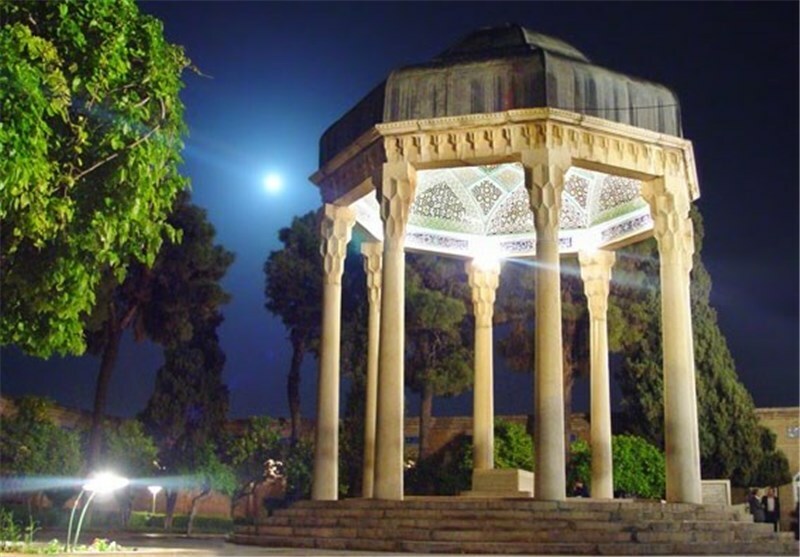 Varzaneh is a city of Isfahan in central Iran and is located near the ʻBatlaghe-e-Gavkhuniʼ (Gavkhuni swamp) and is one of the historical cities of Isfahan province in terms of the history of ancient, has the very rich treasure. 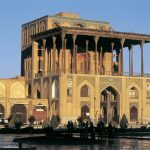 In the morning, you will go to see the most spectacular attractions in Iran for half of the day. 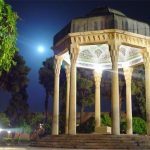 You will visit Persepolis and Pasargad. 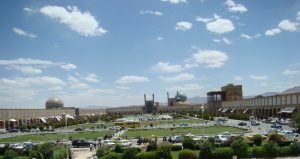 Persepolis, also known as ‘Takht-e-Jamshid’ was the ceremonial capital of the Achaemenid Empire. 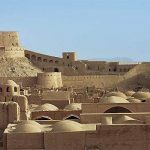 In this ancient city, there is a palace named Takht-e-Jamshid which was built during the reign of Darius, Xerxes, and Artaxerxes I was built for about 200 years. 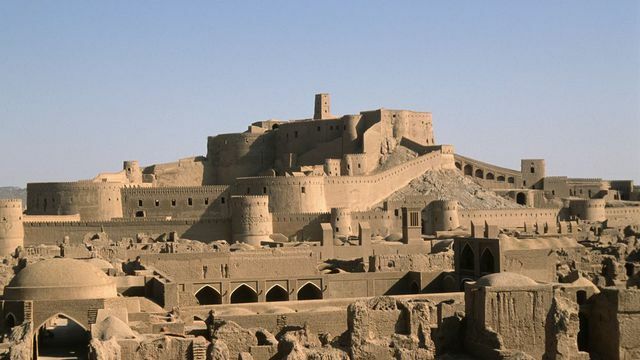 This location has been recorded one of Iran's UNESCO World Heritage Site since 1979. Today you will check out the hotel and have a half day tour. 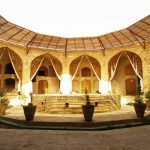 You will visit Karim Khani Citadel which is located in the center of the city. 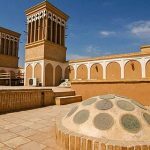 The Citadel was built during the reign of Zand dynasty, and after Karim Khan Zand introduce Shiraz as its capital and chose this place as his living, to be known as Karim Khani Citadel. 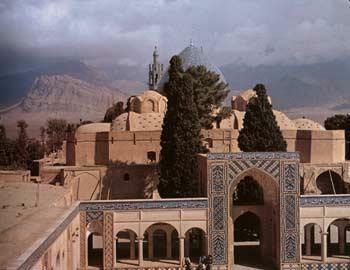 Citadel was used as a prison during the reign of the Pahlavi dynasty and was damaged. 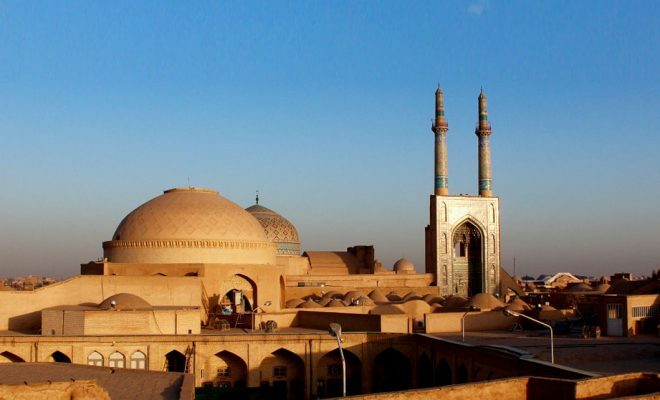 Then you have explored in the Vakil Bazaar which is one of the most traditional and historical markets. After that, you will be prepared for flight and will be transferred to the airport.